To become an effective and successful leader, one must know the importance of delegation and focus on other areas that make a great difference for the success of the project. A delegation of tasks also helps to manage people effectively in a team. Delegation tasks not only frees a person to focus on their imperative assignments but also helps in the growth and development of other people in the team. When done correctly, it motivates the person to whom the tasks are delegated, which, as a result, contributes to their professional development. Clear allocation of assignments and responsibilities. Placing well-defined objectives and measures. Supervising the process, progress, and outcomes. 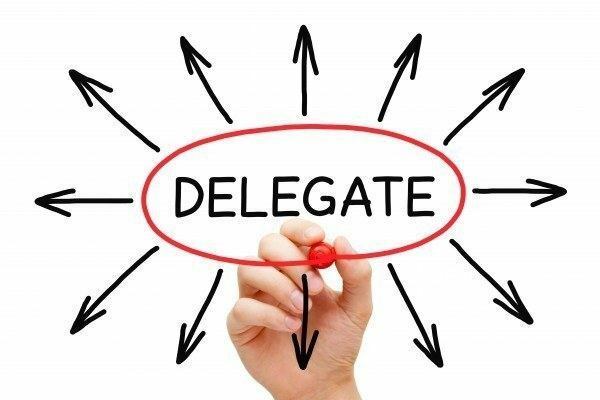 Here are some of the points that one should keep the following in mind to delegate efficiently. The key to effective delegation is preparing groundwork, which requires careful planning and development of tasks that are being delegated. Designing a clear map of the required tasks will save time and provide clear objectives to the person who will perform those tasks. The purpose here is to be specific and identify responsibilities that need to be assigned, which requires clear communication of the tasks. Effective managers do not delegate the 20 percent of tasks that affects 80 percent of results, but exactly the opposite. Delegating unimportant tasks such as administrative work that are neither sensitive nor high-risk can be a better option than handing over key tasks. Moreover, these tasks should be delegated based on one’s potential to ensure maximum productivity and effective results. When deciding whom to delegate certain tasks to, smart managers take many factors into consideration such as individual’s skill sets, nature of the assignment, opportunities for growth, among others. 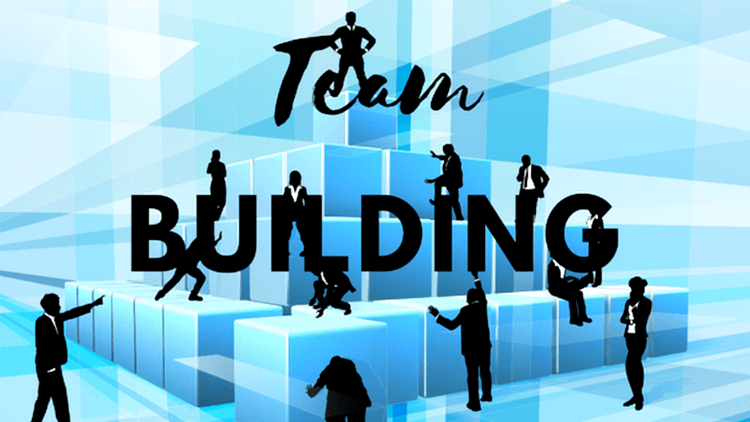 This requires having a good understanding of aptitudes and competencies of the team members. Managers should provide a clear explanation of tasks and responsibility including the expected outcome to ascertain that the person to whom the work is delegated is able to understand the work and is able to complete it in an effective manner. Managers should provide guidance for the resources that may be required to complete the task. Requesting regular update of tasks and willing to provide assistance, if required, is valuable. However, this should be done without being intrusive, which will give the impression of untrustworthiness to the team member. This can be done by keeping an environment of open communication. Evaluation of results is more crucial than methods. If the assignments were achieved competently by the team, they should be informed of their success. In case of insufficient performance, the manager should analyse and provide effective feedback. With practice, the delegation process becomes faster and seamless. As mentioned previously, not only does it help in reducing managers from getting exhausted from work, but it also helps the team to grow together. Moreover, it provides the manager with an opportunity to identify the strengths of their team members. 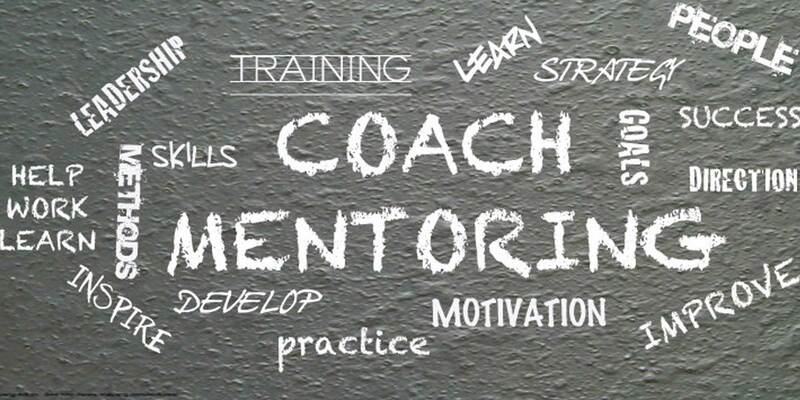 Often mentoring and coaching are used interchangeably. While they may use similar skillsets to allow clients to reach their full potential, they are not quite the same. Mentoring traditionally enables an individual to follow in the path of a more experienced colleague who passes on knowledge and helps to open doors to better opportunities. International Mentoring Group suggests mentoring as, “A process of direct transfer of experience and knowledge from one person to another.” Today, the word ‘mentor’ is often thrown around carelessly for anyone who provides a positive, influential guide to another person. Coaching, on the other hand, does not require a coach to have direct experience of their client’s formal occupational role unless their coaching is specific and skills focused. The Cambridge dictionary defines “coaching” as a “job or activity of providing training for people or helping to prepare them for something”. But this isn’t a complete definition, because coaching is neither training nor preparation, but a framework to achieving goals. Coaching and online coaching has progressed from having a stigma attached to it to affording status: coaching has become an indication that one’s company considers one worth an investment. Moreover, we think this is because something else has happened in many business cultures – people are more willing to admit to themselves and to others that they need the help of professionals to understand themselves and to grow and develop in their working environment. Senior executives now often acknowledge that they have had coaching and that it has informed them as leaders and influenced their value systems, the way they deal with other people or their approach to their work. This is increasingly seen as something to be proud of, as demonstrating emotional intelligence and insight. The aim of coaching is to develop potential with a focus on developing and enhancing performance, aimed at specific immediate work-related issues and career transitions. 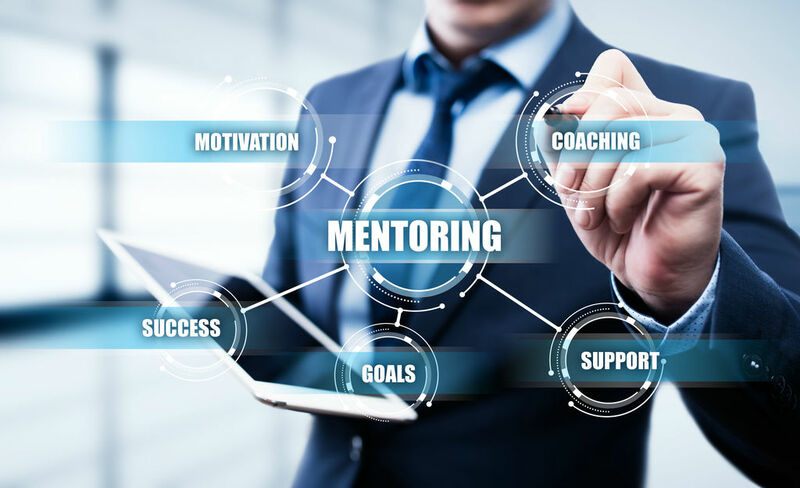 In mentoring, the focus is on the growth of the mentee professionally providing guidance for career development and managing transitions from a broader perspective. The duration of coaching is usually shorter than mentoring. Coaching can be terminated after a few sessions when a specific goal or skill targeted is achieved. Mentoring conversely requires more commitment from both parties and may continue for years. The driving force behind mentoring is an effort to positively influence the personal and professional growth of the mentee. However, coaching demands defined focus to be present and the aim here is to acquire new skills as efficiently as possible. Coaching will challenge and encourage rather than direct advice or teach like mentoring, but the individual being coached or mentored will find their answers for themselves. Hence, coaching does not require design, however, mentoring requires strategic models for specific components to be effective. The focus in coaching is task oriented i.e. to focus on certain skills development or address concrete issues. The focus of mentoring is relationship oriented and long term personal goals and growth. It provides a safe environment where the mentee shares the issues that affect their professional and personal success. It can be challenging to provide specific key performance indicators for mentoring as it focuses on broader issues. However, coaching has specific goals, therefore, it is easier to measure by tracking the accomplishment of those goals. The difference here is largely based around goal-setting and focus which is the age-old battle between performance and capability building. 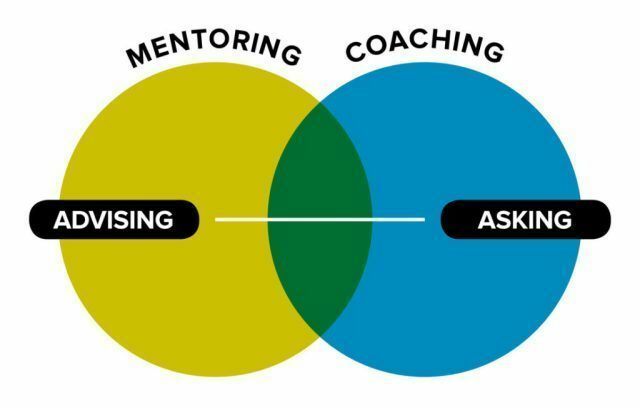 The Brefi Group, a UK-based change-management organization, suggests the key difference between mentoring and coaching in this thought-provoking sentence: “A coach has some great questions for your answers; a mentor has some great answers for your questions.”Depending on individuals particular needs and their circumstances, they will guide the process accordingly. 1) In mentoring, the mentor is guiding the mentee through the field they need information in, and the relationship is mentee driven. 2) Mentoring can be used by all levels in an organization; it’s a very broad audience to target a wide group. 3) Mentees often select their own mentor and do so by choosing a mentor with a background that they feel appropriately suites their needs. 5) Mentors usually belong to the same organization as the mentee. 6) The costs of mentoring programs are usually lower than coaching programs since the mentor volunteers to support the mentee. It’s the difference between a leader or a manager a people person or a task driven person. My experience shows that when you lack this essential skill you can demotivate and can be less effective at what you do. People with a high degree of emotional intelligence know what they’re feeling, what their emotions mean, and how these emotions can affect other people. Daniel Goleman’s 1995 book ‘Emotional Intelligence’ introduced a whole new perspective on predicting and analysing employee performance. The author, one of the world’s leading EQ academics, suggested that there is far more to being successful than high levels of cognitive intelligence. Goleman suggested ‘emotional intelligence’, a term developed by Salovey and Mayer (1989), is twice as important as cognitive intelligence for predicting career success and there was currently far too much emphasis on traditional predictors of employee performance. 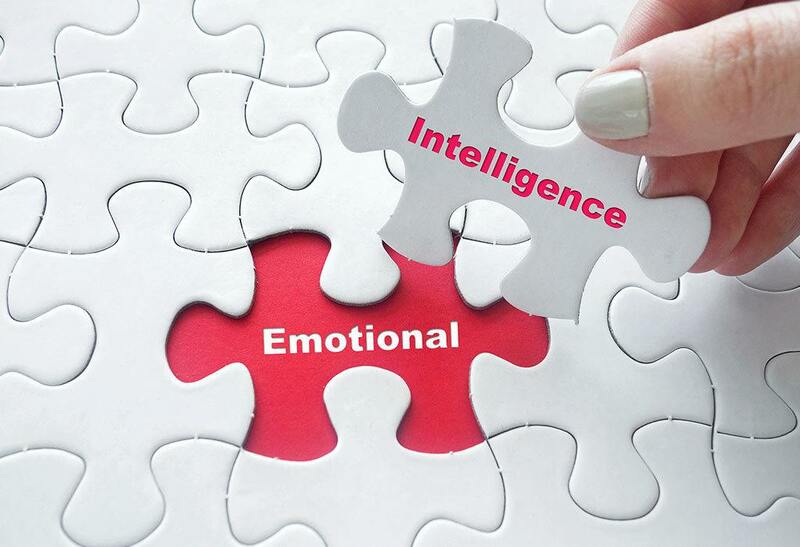 High levels of emotional intelligence improve working relationships, help to develop problem solving skills, increase efficiency and effectiveness and catalyse the development of new strategies. Practically this means recognizing you’re the changes of emotional state. When for example a person says something to you that really annoys you. 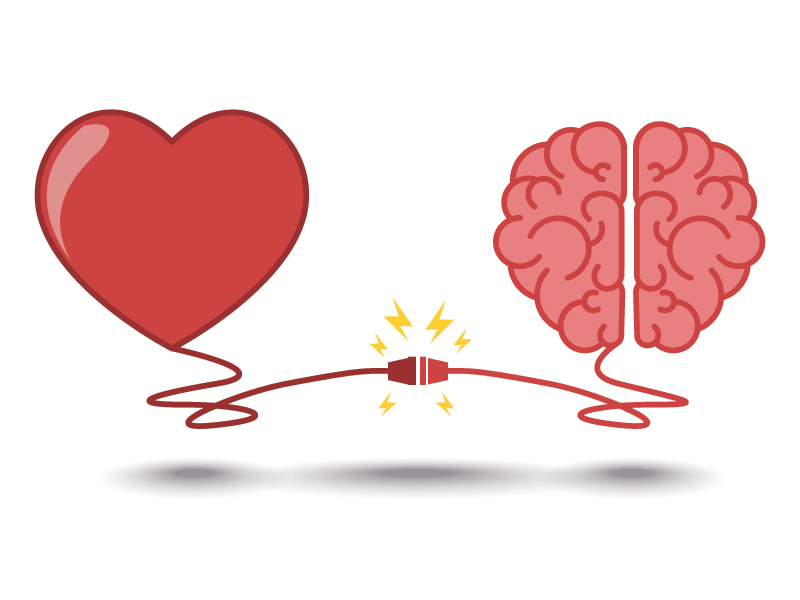 Emotional intelligence people will be aware that for example their heart is pumping faster. That feeling in the pit of there stomach is there and finally that they now select how they react to the situation. Importantly for me is the fact that those rich in Emotional Intelligence choose how they react, they are under full control. As a young police officer and later in business self-awareness allowed me to adopt a different attitude to everyday and extreme situation helping to result in positive outcomes. Individuals with high levels of emotional intelligence our comfortable with there own thoughts and emotions and understand how they impact on others. Understanding and accepting the way you feel is often the first step to overcoming. People who possess good self-awareness tend to confident in themselves and their abilities, and are aware of how other people perceive them. Self-confidence: sureness about one’s self-worth and capabilities. Self-regulation is all about expressing your emotions appropriately. It is also important to be able to control and manage your impulses and emotions. Strong self-regulation skills are high in conscientiousness high in EI means that you will thoughtful of how you influence others and take responsibility for your own actions. Slamming the phone down and cursing in front of your team for example shows lack of self-regulation and that you have failed to recognise the effect of your behaviour on your team. Acting rashly or without caution can lead to mistakes being made and can often damage relationships with clients or colleagues? Its important to note that managing your emotions is not about bottling things up. This will only lead to a huge outburst or stress as you’re feeling mount up. Self-regulation requires that simply means waiting for the right time, place, and avenue to express your emotions. Those who are skilled in self-regulation tend to be flexible and adapt well to change. They are also good at managing conflict and diffusing tense or difficult situations. Goleman also suggests that those with strong self-regulation skills are high in conscientiousness. They are thoughtful of how they influence others and take responsibility for their own actions. 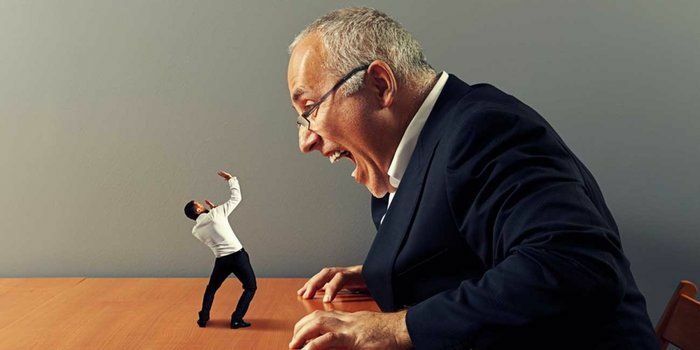 Self-control: managing disruptive emotions and impulses. We all react well to positive people with a passion and its no exception when it comes to leadership. Having motivation as a leader means that you are probably responding to a vision or gaol. Emotional intelligent people passion for work will go beyond money or status. In their hearts they may want to create a better world or impact on individuals so that they better themselves. I see these traits in people I coach they possess a strong desire to achieve and to optimise their performance. 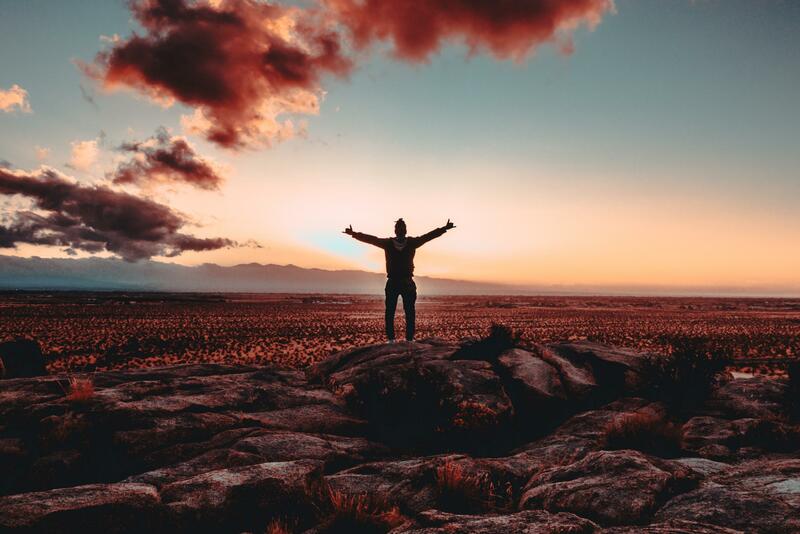 People who have these motivational skills can face failure by bouncing back and finding a new and better way to proceed. People with this sort of mental ability tend to be resilient and make great leaders. A passion for what you do is far better for your emotional intelligence. This leads to sustained motivation, clear decision-making and a better understating of the organisation’s aims. Empathy includes the ability to relate to others and understand how they may feel. Those two things alone are incredibly valuable traits which will not only make you happier and more successful, but also help those around you. Understanding and reacting to the emotions of other is important. Identifying a certain mood or emotion from a colleague or client and reacting to it can go a long way in developing your relationship. Strong skills in empathy can help you plan a conversation and a presentation. I used empathy in business and especially in sales. Understanding the emotions of a person that needed my services goes a long way to answering needs and selling what you have. As a leader empathy can help you lead with compassion and putting yourself in the other person position. When I trained young cops I used to help them develop this skill by imagining that the person they are dealing with was a friend or relative. It’s awareness — understanding someone else’s perspective — which is a crucial part of maintaining a good connection and communication. Empathy: sensing others’ feelings and perspective, and taking an active interest in their concerns. Developing others: sensing what others need in order to develop, and bolstering their abilities. 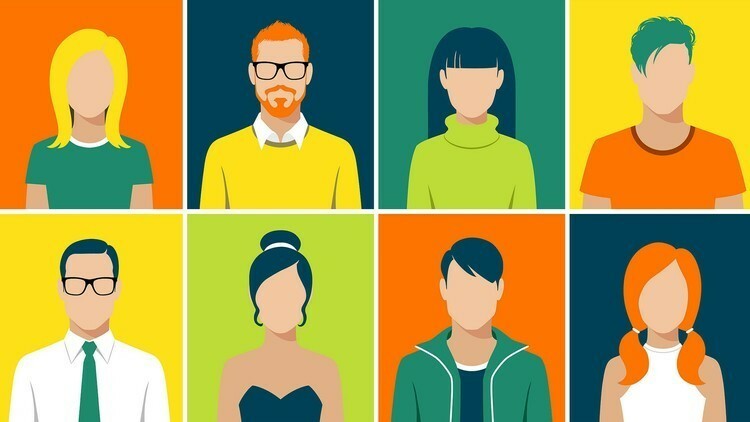 Leveraging diversity: cultivating opportunities through diverse people. Rapport building, getting on with people is essential in leadership and makes life fuller in our private lives. Having great social skills is culmination of the 4 emotional intelligence traits I explained above. It’s putting these all together and getting them to work for you socially. In the workplace social skills oil the cogs of communication. It serves to benefit us by being able to build relationships and connections. Some important social skills include active listening, verbal communication skills, nonverbal communication skills, leadership, and persuasiveness. Using social skills to win new business is all part of rapport building and enhancing the communication between organization and client. “friendliness with a purpose”, meaning everyone is treated politely and with respect, yet healthy relationships are then also used for personal and organisational benefit. Communication: sending clear and convincing messages. Leadership: inspiring and guiding groups and people.